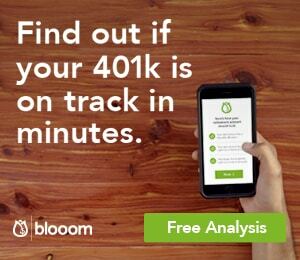 Fix your 401k in a few minutes for free! Recently employed by using our career advice? Or already have a job and searching for a 401K app to help you analyze your retirement accounts better? Most people aren’t aware that they can make money by using an affordable 401k management tool, for free. Bonus: They are conveniently offering Scrapbook Resumes readers a free month, so act fast. More people should be doing this! If you wanted to learn more about Blooom you can check out this intensive Blooom review.